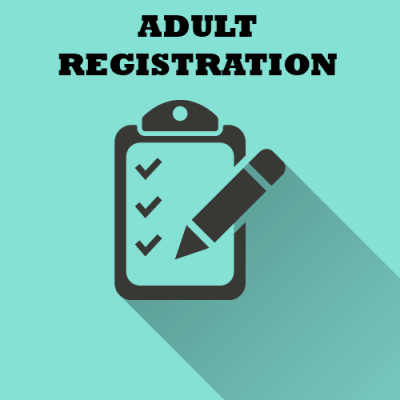 Click below to register and pay online. 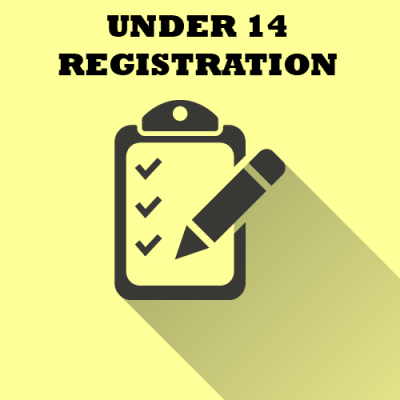 Complete the registration/pledge form and liability waiver, and submit with payment to the Nipigon Municipal Office. **NEW** To qualify for major prizes, your registration and pledge money must be received NO LATER than September 21st, 2018, at 4 pm.